Wheel bearings allow the rotation of the wheel (driven or non-driven), relative to the chassis of the car, while supporting the loads applied to the wheel. 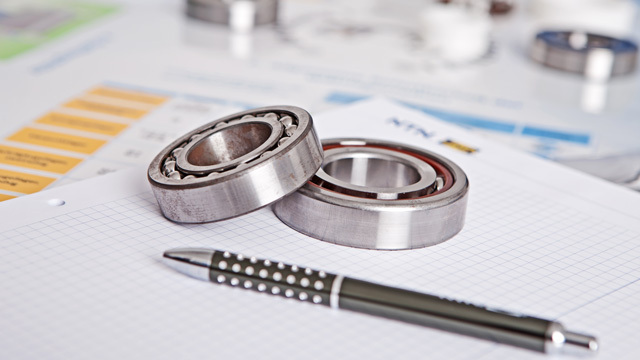 NTN-SNR has developed different types of bearings for car manufacturers, depending on the vehicle and the performance requirements. 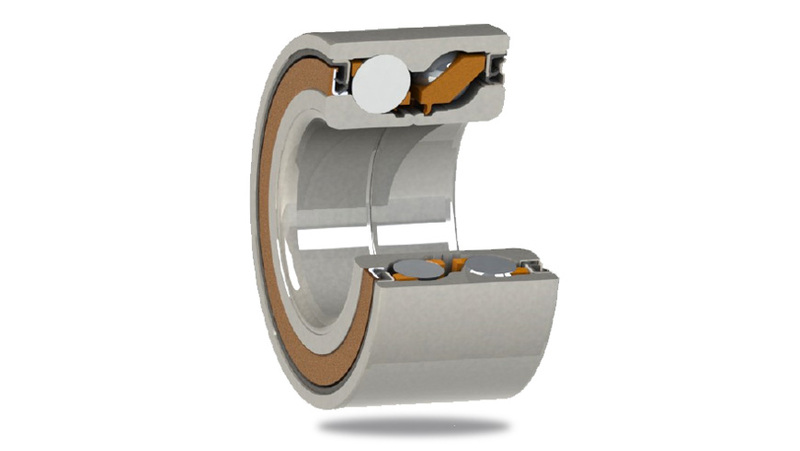 We speak about a generation of bearings, currently called "GEN". The first applications used single row bearings, mounted in pairs. Compared to this type of conventional bearing arrangement, NTN-SNR GEN 1 wheel bearings incorporates 2 rows of rolling elements which require no setting (no pre-loading or alignment). The advantages of GEN.1: compact, better reliability and simpler mounting process. It is one of the most used wheel bearings. To meet the need for greater simplicity and reduce weight, expected by manufacturers, NTN-SNR offers a range of bearings where the inner and outer rings incorporate additional mounting functions: clamps, flanges or mounting holes for easy mounting onto the chassis of the vehicle. The advantages of GEN.2: reduction in the number of parts, improved rigidity, increase in accuracy and better adaptation to the operating conditions. 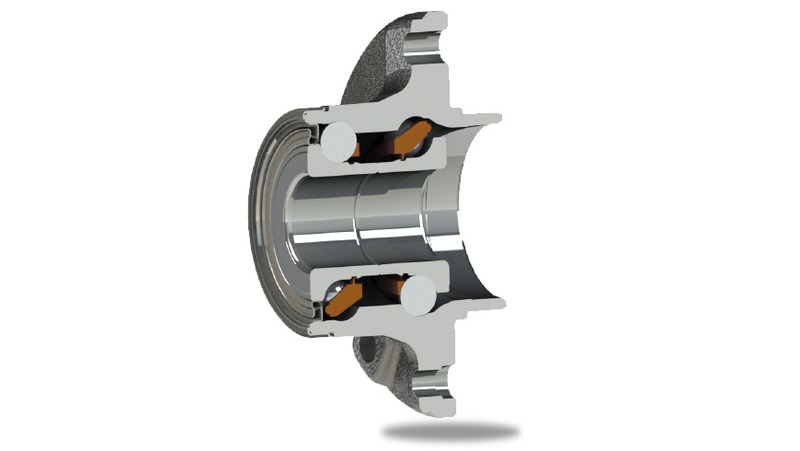 3rd generation bearings incorporate two mounting functions: attachment to the chassis and the fixing to the disc brake and the rim of the wheel by the flanges incorporated into the inner and outer rings. 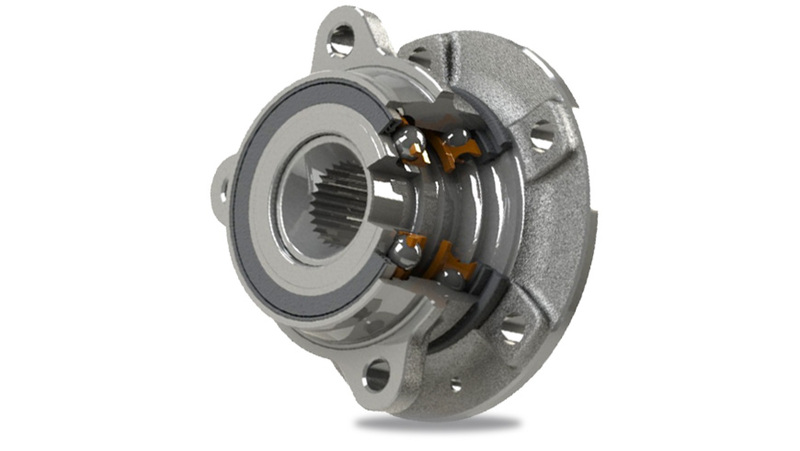 In addition, the integration of the bearing in the vehicle can also provide a transmission function in the case of a driven wheel (drive provided via the spline in the bore). The advantages of GEN.3: easy to mount due to the factory set preload. The wheel bearings are developed to suit the requirements of the automobile manufacturer and are also used for aftermarket needs.